What Is It Like to Undergo Ibogaine Addiction Treatment? If you’re tired of the revolving door of endless detoxes and stays at rehab that accomplish nothing, it might be time to consider the benefits of checking in at an ibogaine treatment center. While ibogaine therapy, sale and possession is currently illegal in the United States, it is legal in Mexico. Yet ibogaine addiction treatment, which uses a natural substance derived from the African Tabernanthe Iboga shrub, could help solve some drug-dependent individuals addiction problems. This psychoactive substance has been shown to greatly reduce the severity of addiction withdrawal symptoms and can even prevent future cravings. During the beginning of the ibogaine addiction treatment, patients will enter a state of vivid, dream-like hallucinations — the acute dreamlike stage. Ibogaine users essentially go on a journey through their past memories, seeing them in an intense, hyper-realistic manner. For about 8 to 20 hours, the patient enters a stage of evaluation during which he or she reflects back on what was experienced during the acute dreamlike stage. 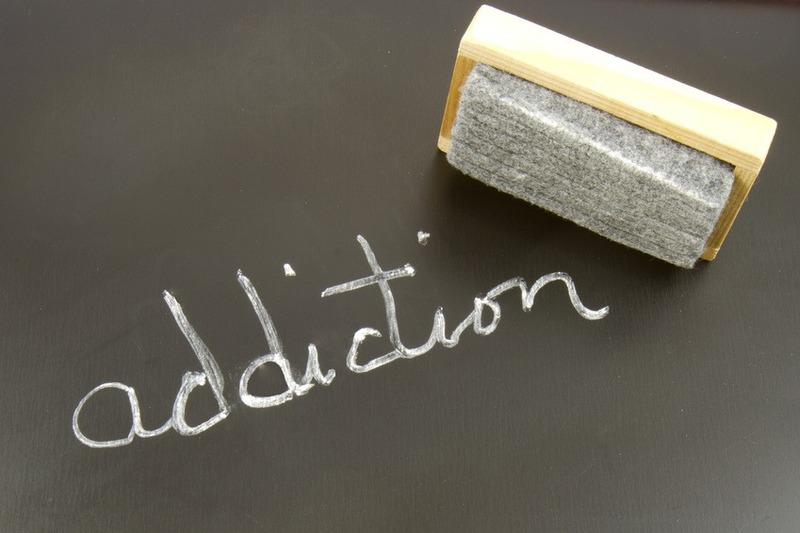 During this stage, patients are often able to specifically point out what motivations or decisions led them to drug use in the first place. This added perspective is what helps patients see a dramatic reduction in both cravings and withdrawal symptoms. The stimulation & processing phase Toward the end of one’s ibogaine addiction treatment, the patient will enter the stimulation phase, which lasts between 24 to 72 hours on average. Post-ibogaine you will feel exhausted and may experience difficulty sleeping. This will be offset by the fact that you are experiencing no cravings or withdrawal symptoms. After this stage ends, the ibogaine treatment is complete. Want to know more about how an ibogaine treatment program can help patients recover from substance addiction? Feel free to ask us anything.